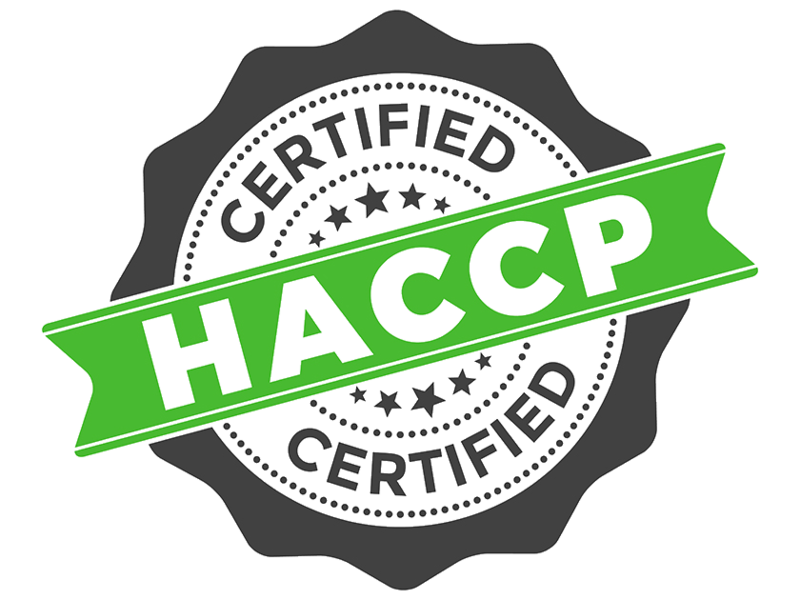 Long Island Exterminating Co. is proud to be HACCP Certified for our insect control and pest extermination solutions in Huntington, NYC and Suffolk & Nassau County, Long Island. The Hazard Analysis and Critical Control Point, otherwise known as HACCP, is a system of safety in food production and pharmaceuticals. The system is used by the Food and Drug Administration and the Department of Agriculture to ensure safe procedures and products. An HACCP auditor is an individual who is aware of the steps of the prevention system. To enter the insect control and pest extermination profession, certification is required. At Long Island Exterminating Co. we ensure HACCP certified pest control for residential and commercial. HACCP applicators are regulated by the federal government. Certification requires that an applicator is experienced in administering inspections and has the experience and ability to ensure protection and safety with respect to all procedures performed. Long Island Exterminating Co. uses only the safest certified chemicals and techniques for insect control and pest extermination in and around Long Island and Huntington. Technicians must obtain at least five (5) years of work experience in at least one area of the industry standard, "Auditor's Body of Knowledge" in order to become HACCP Certified. One (1) year of work experience must involve decision-making in some capacity. However; an associate's degree allows a waiver of one (1) year of this requirement. A bachelor's degree waives three (3) years of the experience necessary to apply to take the certification exam and four (4) years may be waived for a master's or a doctorate degree. For HACCP certification, you must have knowledge of at least one of several areas of food and drug safety. Good manufacturing practice, good hygiene practice and/or good agricultural practice certifications are required by most organizations to demonstrate understanding of an effective HACCP system. If you want to talk to a HACCP certified exterminator in NYC, the 5 boroughs or Long Island, contact us today! We are the local exterminator near you!